Based on all the previous leaks, the Pixel 3 and 3a will be upper-mid-range phones plastic bodies and headphone jacks. The Google Store page includes a video showing off Pixel features in the context of Avengers, and there are Avengers animations available in Playground AR. You can see that below, but it's not the most important thing on the page. 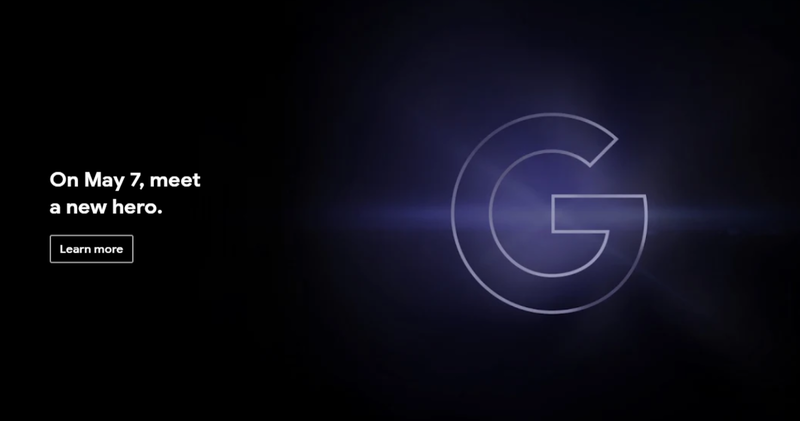 Google is announcing something Pixel-related on May 7th, which is the first day of I/O. We've been expecting the Pixel 3a unveiling any day now, so that's almost certainly what we'll get on May 7th. As for why Google has integrated the teaser with all this Avengers stuff, that's anyone's guess. The movie comes out on April 26th, so that's not related.